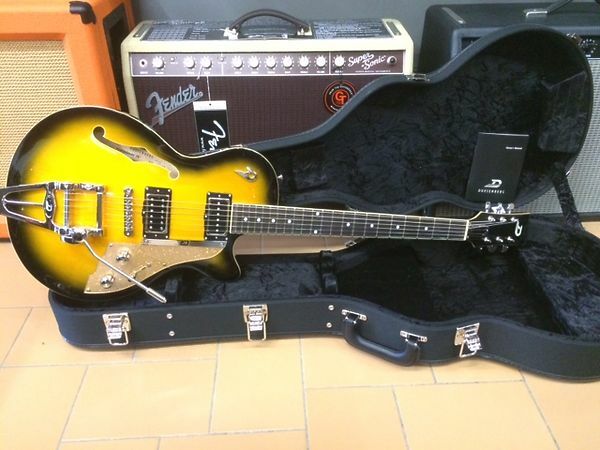 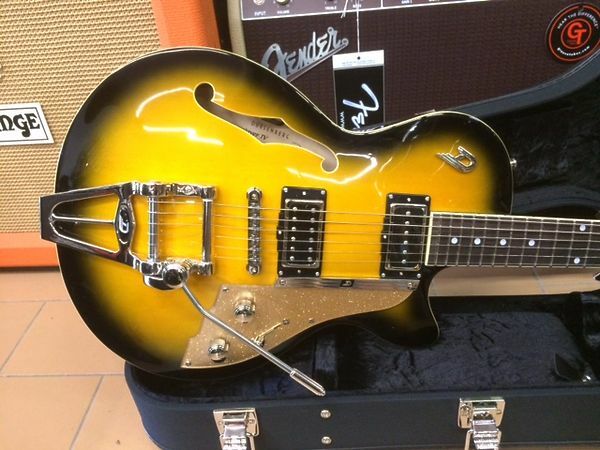 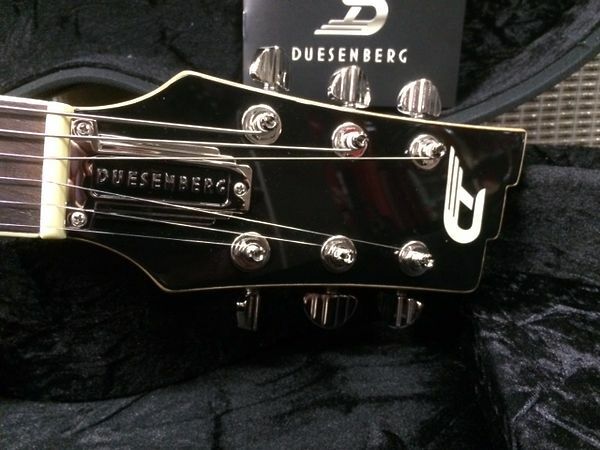 Duesenberg Starplayer TV Two 2 Tone Sunburst DTV 2T OFFERTA! 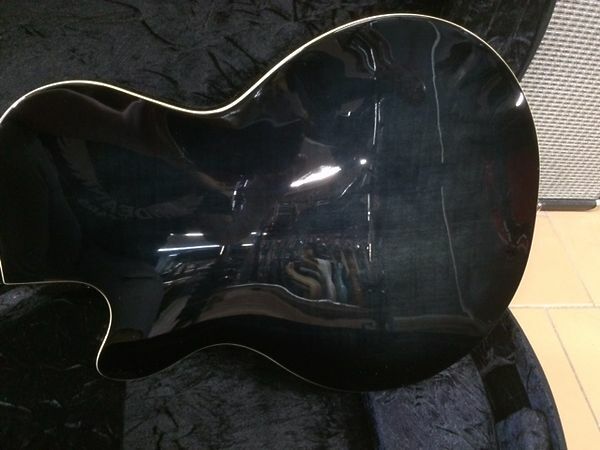 Fingerboard:	Indian rosewood, radius 30,5 mm / 12"
Scale length:	648 mm / 25.5"
Size:	46 x 34 cm / 18.11" x 13.38"
Height (sides):	4.5 cm / 1.8"
Finish:	PUR lacquer (polyester used on sparkle, pearl and pearloid tops). 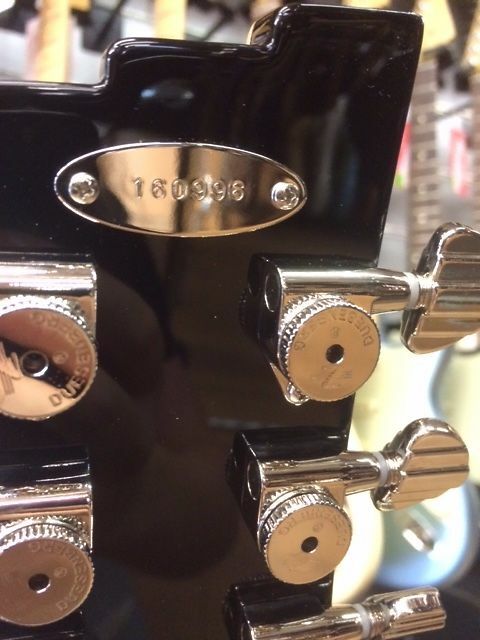 Back and sides trans-black, except for special models.